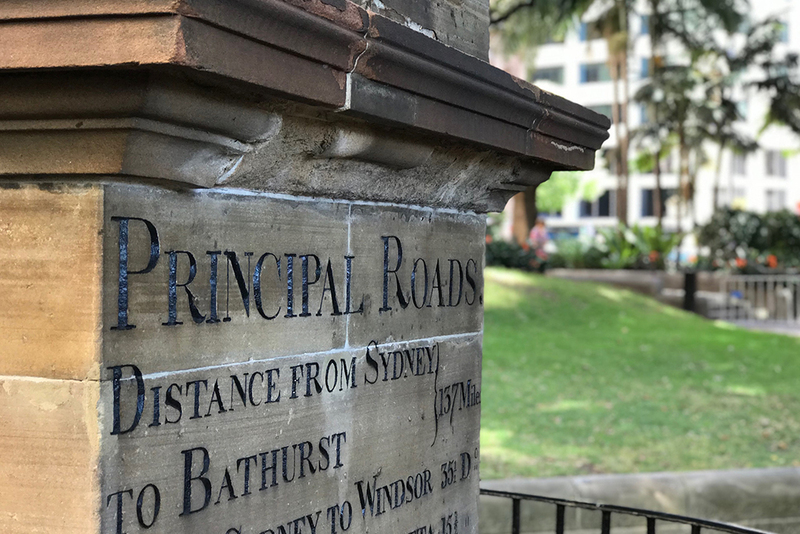 Together with The Rocks, Macquarie Street is Sydney’s oldest area. 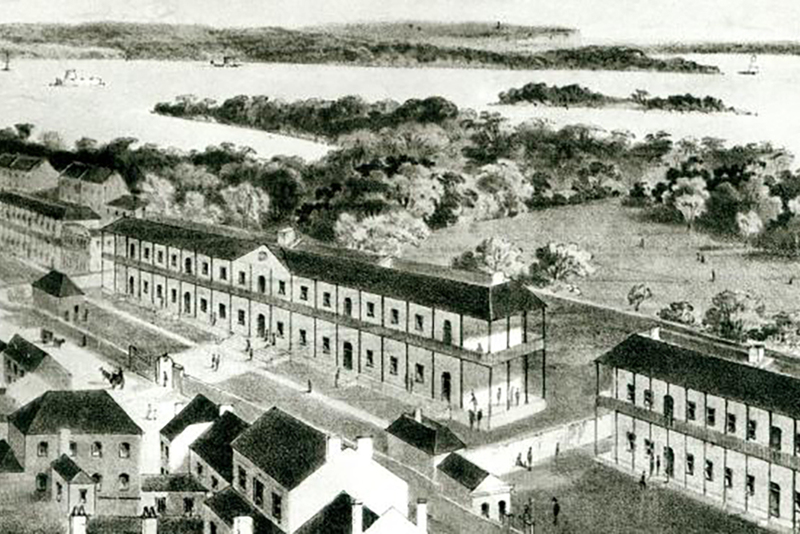 While The Rocks developed as the place for the lower classes – the convicts and soldiers, Macquarie Street became the centre of the Governing, legal and medical professions very early in the history of the colony of New South Wales. 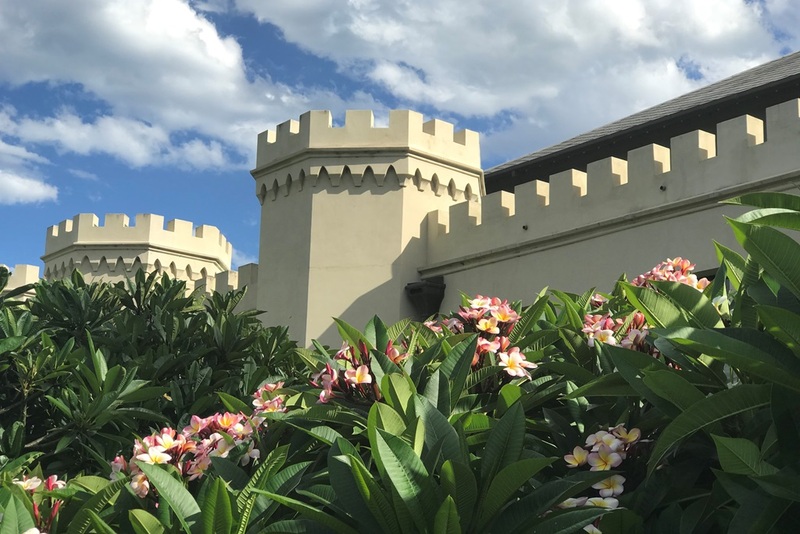 Students will learn about the development of the New South Wales colony through stories about important people in Government and in society who contributed greatly to the progress, development and growth of Sydney. 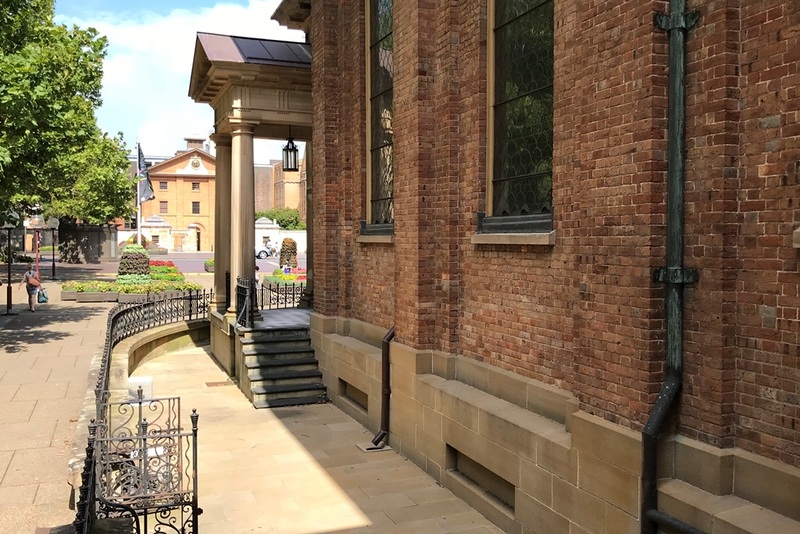 They will visit significant heritage buildings in the Macquarie St area as we discuss the reasons they were built, the changing uses of these buildings over time and their present day conservation. 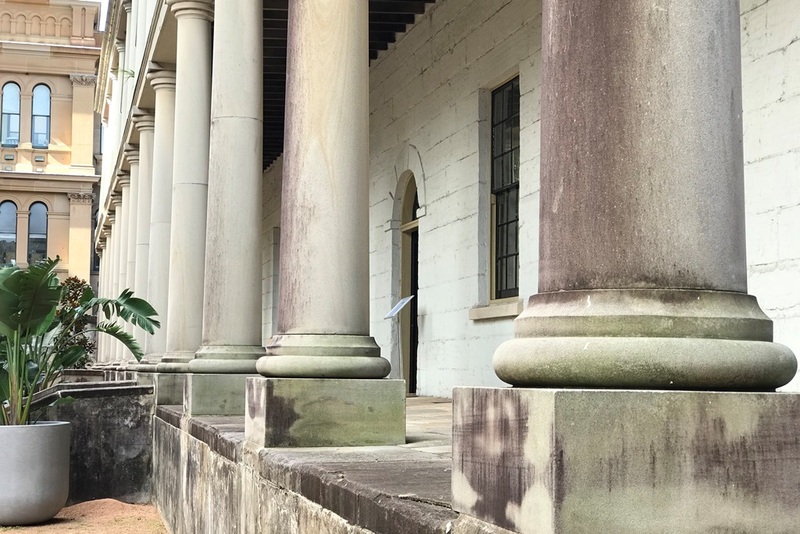 Explore this significant historical part of Sydney as you hear about how as Governor, Lachlan Macquarie transformed this settlement from a penal colony into what would become Australia. Just wanted to thank you and your guides for a really enjoyable and informative day on Tuesday. We all enjoyed our historical walk and talks. Thanks again Rob. 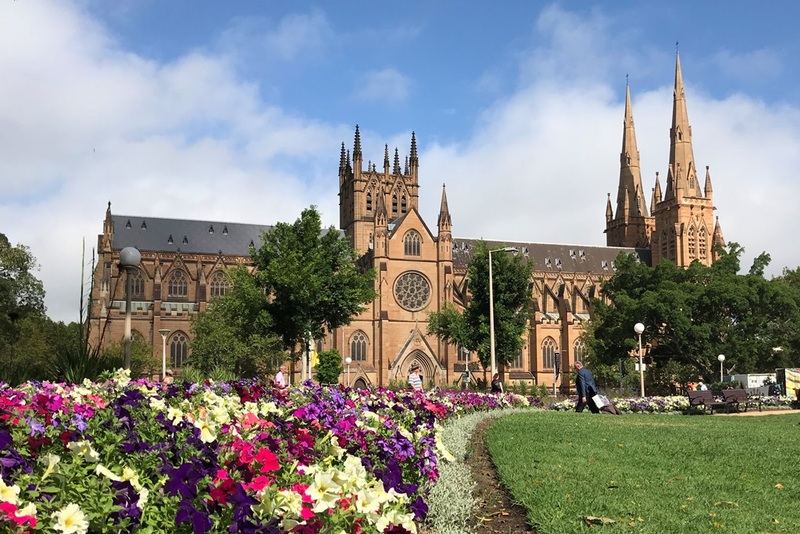 Thankyou for a great tour yesterday Robert, I heard one of the Year 5 Teachers in our staff room this morning, telling another teacher what a great excursion it was and how much the boys enjoyed it! The excursion was excellent and all of the staff that attended really enjoyed the whole experience. The students feedback was really positive as well. I look forward to our next walking tour! Please use the online booking function to book your walk, this is a live system so it is continuously up to date. If you require a date or time not listed or booked out, please call or email so we can accommodate your requirements. Deposits or advance payments are not required for any of our educational walks. Your booking confirmation email will contain a link to download the emergency plan and risk assessment for that specific tour. Most of our educational walks are usually scheduled twice per day, right throughout the year during school terms. Suggested walk start time for this walk is daily at 10:30am, however we can also customise this to suit your needs so please contact us with your requirements. We recommend arriving 30 minutes prior to your walk start time for recess or lunch and toilets. We can book up to three classes for the same walk from the same starting time, staggered five minutes apart. Maximum group size is 30 students, minimum charge rate for 12 students applies for groups of 12 or less. Each school group must be accompanied by at least one teacher. Larger bookings can be split between morning and afternoon sessions, or over different days. One teacher, carers and support staff, and up to two parent helpers per group may attend free of charge. Please contact us with your specific requirements if necessary. 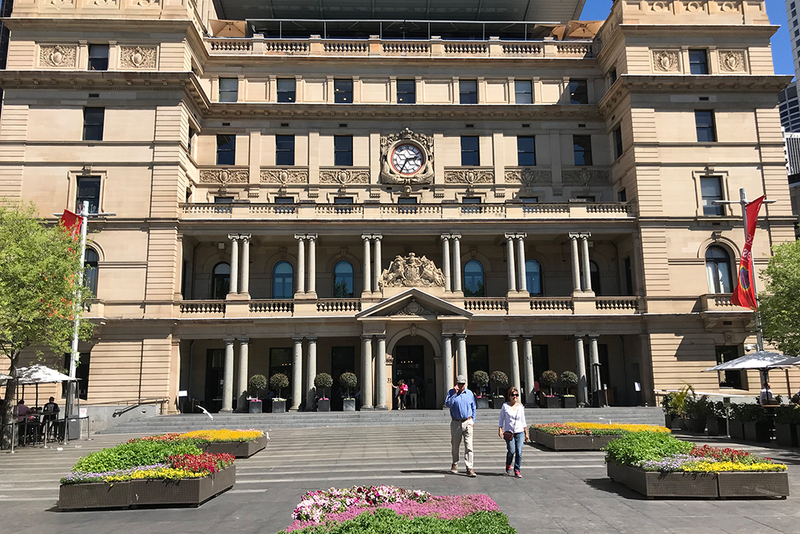 If travelling by train, disembark at Circular Quay railway station and walk 100m north to the Museum of Contemporary Art, alternatively Wynyard station is 850m or a 10-15 minute walk. Finish point is at Hyde Park. Bus parking is also available here on College St or briefly on Prince Albert Rd for pickups only. 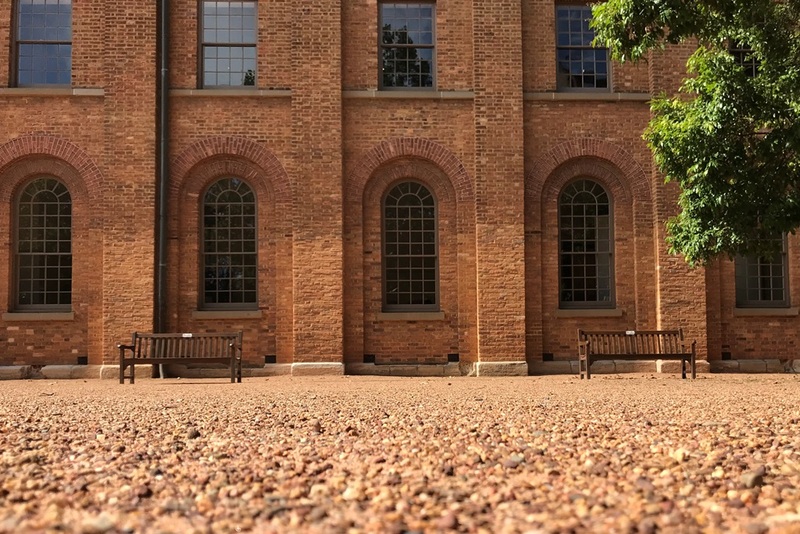 The grassed area around the MCA is an ideal spot for the students to eat recess before the walking tour. The toilets are conveniently located at the western end of Circular Quay Station, behind wharf 6, just a short walk away. The finish point at Hyde Park is also a grassed area, ideal for lunch and with toilets located nearby just off Hospital Rd. If rain is forecast we will check in with the organising teacher no later than two days prior to the tour to make a decision whether to proceed. We have wet weather plans for light rainy conditions that utilise sheltered areas throughout the walk, and students should also bring raincoats. Umbrellas are not recommended. Deposits or payments are not required in order to make and confirm bookings. Public schools using the EdConnect Shared Services system will need to provide a purchase order number prior to the tour. We will confirm your final number of students two days prior to the tour, and quote the final cost back to you so that the purchase order can be raised. Bookings can be cancelled or re-scheduled up to 1 week prior at no charge. Re-scheduling due to bad weather must be made no later than 24 hours prior to the scheduled start time. A 20% fee applies to all other cancellations made up to seven days before the walk. No refund will be made if a booking is cancelled within 24 hours of the scheduled start time or in the event of a no show. To the extent permitted by law, the Company excludes liability and will not be responsible for any loss, damage or injury arising from or connected with the tour, no matter how that loss, damage or injury is caused. In particular, the Company will not be responsible for loss or damage arising from a Participant’s failure to obey the Company guides’ instructions or from any pre-existing medical or psychological condition. Further, but only to the extent permitted by law, the Company will not be responsible for loss or damage arising from any negligent act or omission of the Company or any person for whom the Company is responsible. Certain laws imply non-excludable conditions and warranties. This provision does not exclude those conditions and warranties but limits the Company’s liability in relation to these to provision of services provided by the Company again, or refund of the cost of those services. A Sirius update – is history repeating itself?